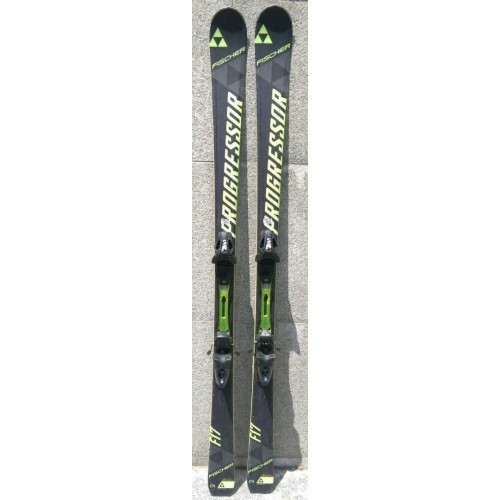 The Progressor F17 by Fischer is a balanced ski for sporty skiers who are not only out for fun and action but can also savour the moment in downhills. 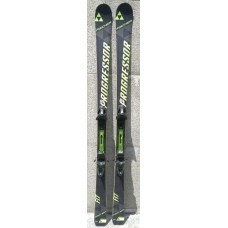 It comes with a balanced turn initiation and perfectly carved turns thanks to the new Razor Shape and On Piste ROCKER. The Progressor F17 has a direct power transfer and convinces with its top performance even at high speed.